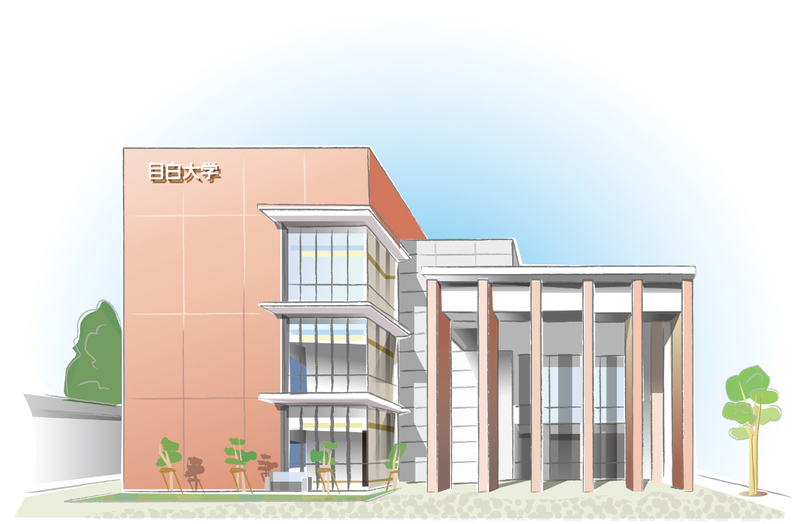 This campus was established on the grounds of National Hospital Organization Saitama National Hospital in Wako City, Saitama. Included on campus are the Mejiro University Graduate School of Nursing and the Mejiro University Psychological Counseling Center Branch Office and Mejiro University Medical Staff Training Center. The campus is for training advanced professionals in the nursing sector as well as for acting as a base for regional contributions that utilize the educational resources of the university. The main building is a simple brick, 3-story edifice evoking an academic atmosphere, and the gentle, wood-paneled interior includes general classrooms, a special classroom, a seminar room, a research lab, a library room, an information education room, a conference room, an administrative office and a conversation corner. Copyright© Mejiro University All rights Reserved.